Mahalo nui loa for your interest in our event, ya!Â As you are aware, we are holding both SUP and OC-6 (canoe) races at our event.Â Please carefully read the registration instruction below for the event(s) you would like to participate in and follow the instructions for each. Registration for all SUP races will also be available the morning of the event until 8:00am via www.paddleguru.com. Registration and payment for all OC-6 (canoe) races is also available the morning of the event. 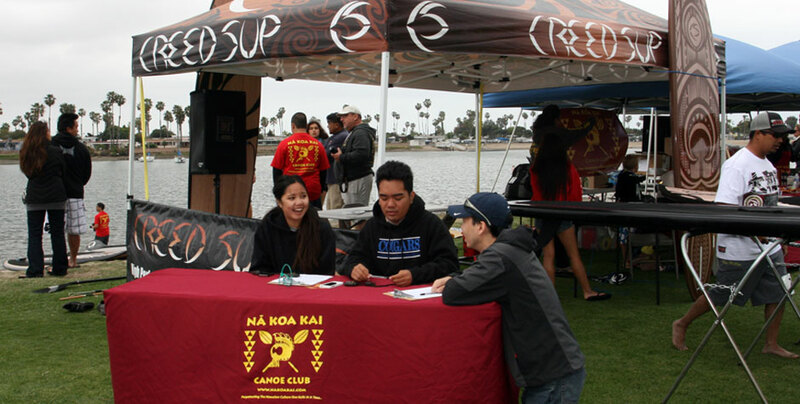 NÄ Koa Kai Canoe Club, Inc. Registration and payment for all OC-6 (canoe) races is also available the morning of the event.